What are the Different Types of Gym Supplies? Elevated risers are great for working calves, quads and glutes. Adjustable barbell sets are commonly used in commercial and home gyms. Most gyms have cushioned supplies or areas in the fitness center so that people can perform exercises on the floor, such as leg lifts. Portable handles can make push-ups more comfortable. 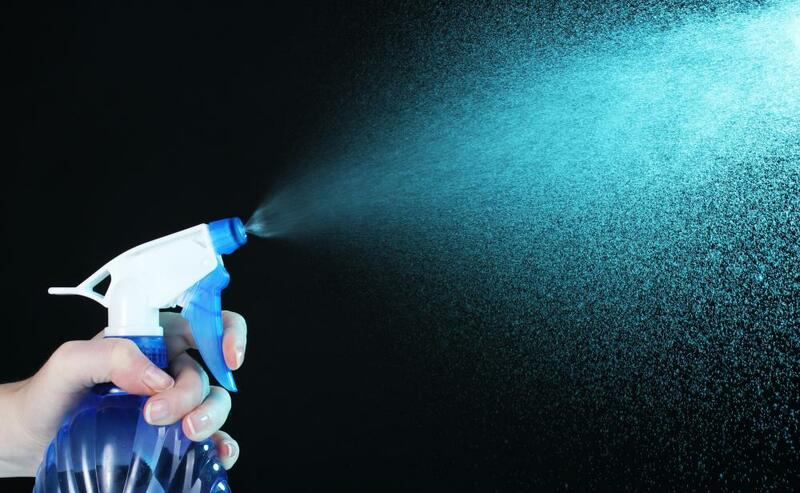 Most gyms have multiple spray bottles of cleaning solution around so that visitors can wipe the machines down after use. A variety of cardiovascular machines are common to find in gyms. Going into the health club business requires purchasing several types of gym supplies, ranging from the typical workout equipment to cleaning supplies. One of the most important items for a commercial gym is the standard cardio training machine, as most gyms feature several types. Another crucial type of equipment includes strength training aids, such as free weights and machines. Mats are also important gym supplies to have in any gym, as many people use them to stretch before exercising, or perform crunches, push-ups, and other moves on the floor. Finally, cleaning supplies are helpful to have in any establishment. The typical gym features plenty of cardiovascular workout machines. One of the most common machines is the treadmill, as most people who go to the gym to work out either run or walk at some point during their visit. A similar machine that has gained in popularity is the elliptical, which requires similar movements to the treadmill but is considered easier on the joints. Recumbent bicycles and stair steppers are some other types of cardio machines that are popular in most gyms. Strength training aids are also crucial gym supplies for any fitness center, which includes both free weights and weight machines. A large selection of free weights is important to have, such as dumbbells, barbells, and weight racks that are large enough to store them. Plate loaded weights and benches are also considered standard gym supplies. Strength circuits that work out various muscles, from the abdominals and biceps to the quadriceps and triceps, are also considered crucial for most gyms. At least one of every type is usually expected in the typical commercial fitness center so that patrons can work out nearly every muscle in their body in one visit. Any gym that features machines should also include mats underneath each one, as this protects the floor and keeps the equipment in place. Additionally, most gym visitors expect to have at least a few cushioned areas in the fitness center so that they can perform exercises on the floor, such as crunches, push-ups, leg lifts, and general stretches. 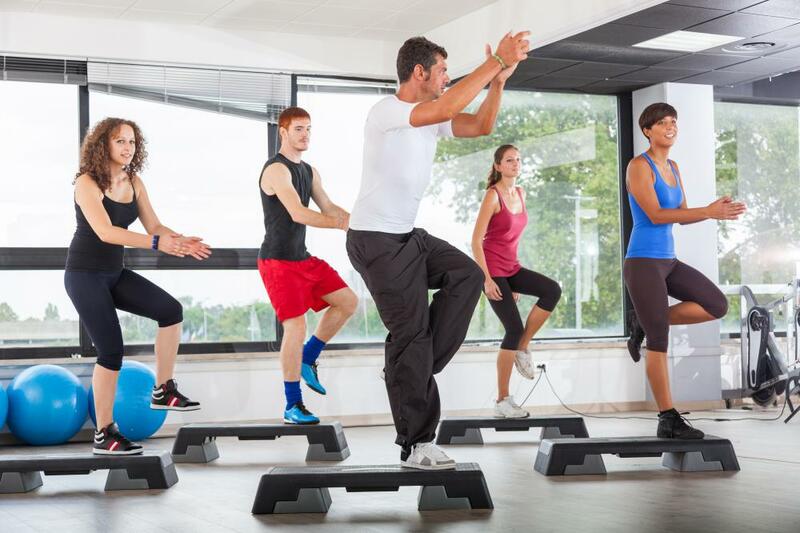 Pilates mats used for this purpose are usually cushioned a bit more than the mats that are placed under the cardio machines, which means that a few different types of mats are usually required. 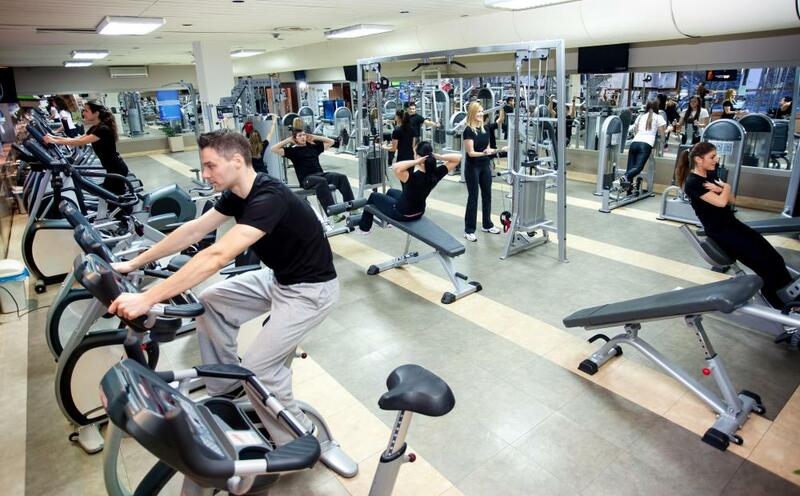 Most gyms also require some cleaning supplies for sanitary purposes. Not only do the floors and windows need to be kept clean, but the gym equipment also needs to be wiped down regularly. It is considered standard to leave some cleaning supplies out so that gym visitors can wipe down each machine after they use it, typically using a rag and a spray bottle of cleaning solution. Therefore, these kinds of cleaning products are considered important gym supplies. How Do I Choose the Best Treadmill Mat? How do I Choose the Best Home Gym Mats? What Is a Private Gym? How do I Choose the Best Gym Design?